PARMAFRONTIERE RECORDS / IRD DISTR. The DVD Frames is a wonderful listening experience. The themes are accessible and the improvisations are first class. Listening to this music I could hear this was labor of love and both musicians are totally in-sync. If you’re not familiar with this group, do yourself a favor and do so. You won’t be sorry. 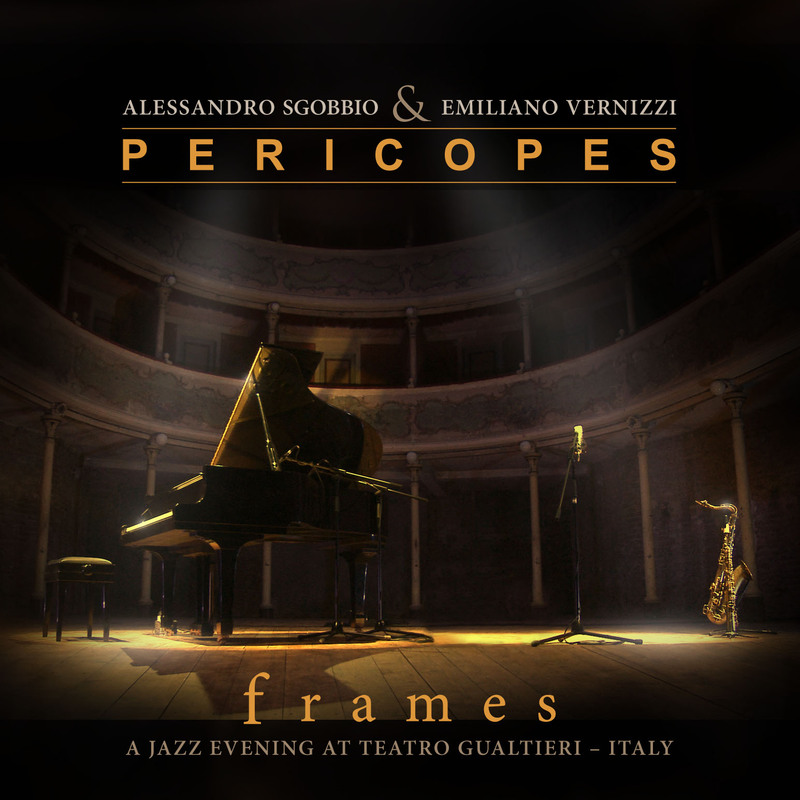 Sublime duo set from saxophonist Emiliano Vernizzi and pianist Alessandro Sgobbio. Some gorgeous moments on this recording, which is meant to be played when a quiet room cries out for music that enhances the ambient serenity, not shatter it. Both artists get plenty active on their respective instruments.